One year anniversary photoshoots are nothing new — but this one takes the cake for unique. 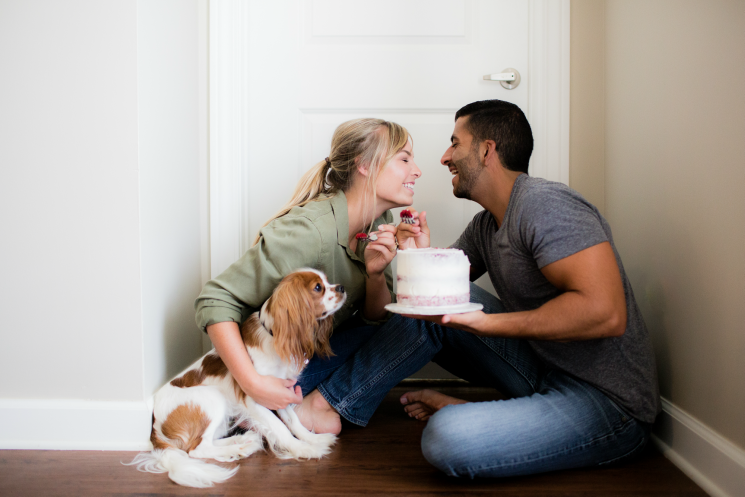 Helen and Payam recruited their engagement and wedding photographer, Melissa from Two Carters Photography, to capture a slice of their life in their home and their adorable puppy, Francis. The twist? They shared the top tier of their naked, red velvet wedding cake courtesy of CC's Cakery out of Bentonville. One year anniversary photoshoots are nothing new — but this one takes the cake for unique. 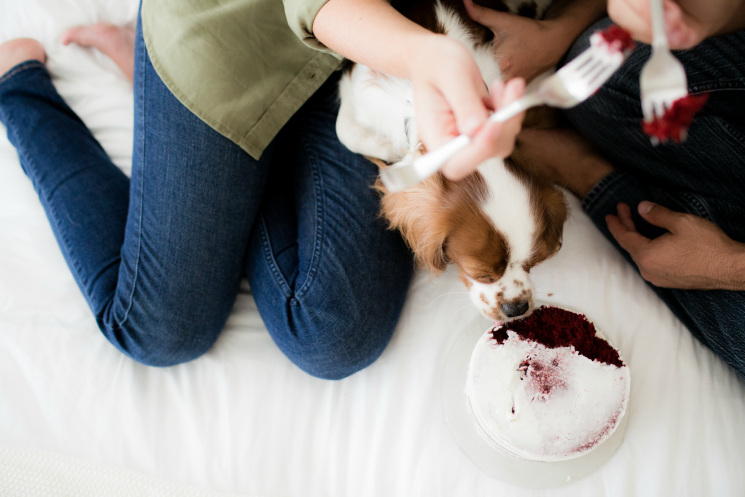 Helen and Payam Chitsazan recruited their engagement and wedding photographer, Melissa from Two Carters Photography, to capture a slice of their life in their home and their adorable puppy, Francis. The twist? They shared the top tier of their naked, red velvet wedding cake courtesy of CC's Cakery in Bentonville. Q: What made this shoot unique for you as a photographer? 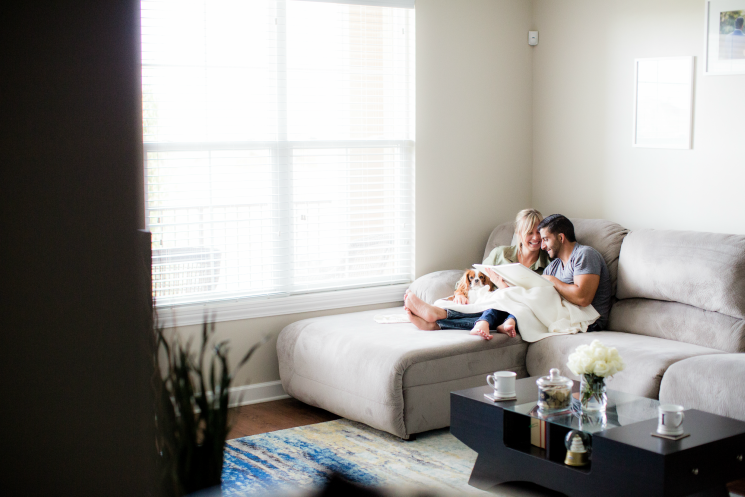 A: I absolutely loved getting to shoot in Helen and Payam's home. It was their first place together so it was filled to the brim with sweet memories of their past and all of their hopes for the future. 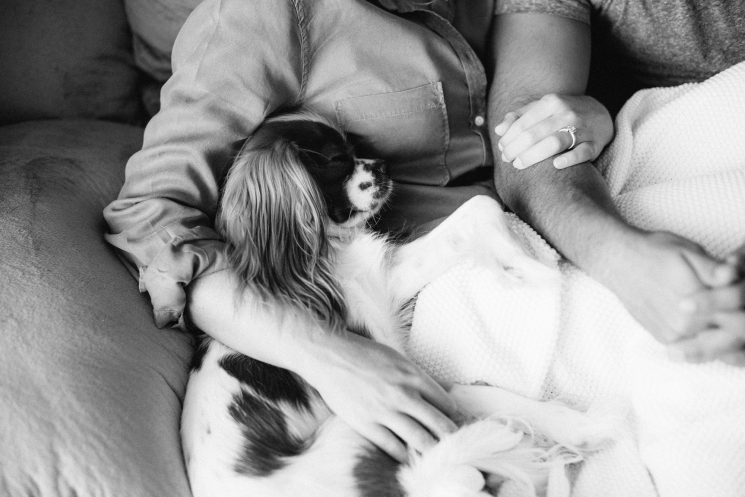 I think shooting in their home brought such a sweet intimacy to the images and really spoke into who they had become as a married couple over the past year. Plus, they just have amazing style! 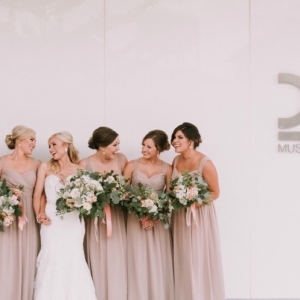 Their space was white, bright, and filled with light — a photographers dream! 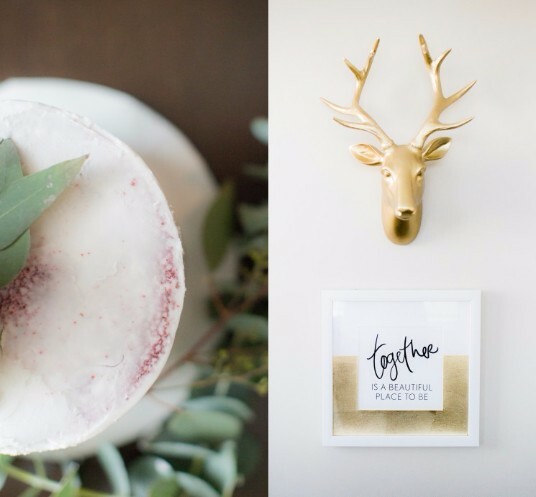 AND I got the super fun chance to flip through the album that we designed for them and see all of their wedding pictures filling up their walls! Q: What do you love about photographing couples over time? 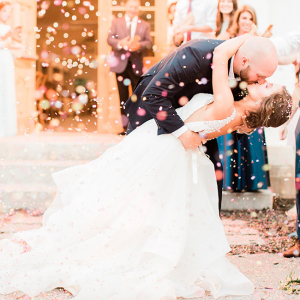 A: By the time we have photographed a couple at their wedding, we feel like we are friends! This was exactly the case with Helen and Payam! I mean how could we not? We've been there the whole way through engagement to "I do." By the end of the night (of the reception), not only have we shared in their wedding day with them, but we've also gotten to know their friends and family as well! P.S. 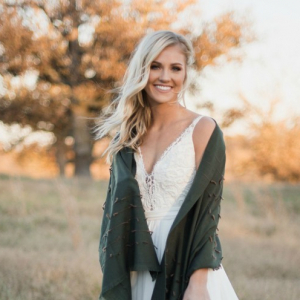 Melissa was so inspired by this shoot that Two Carters Photography is now offering anniversary sessions as a fun referral bonus for their current wedding clients. P.S.S. 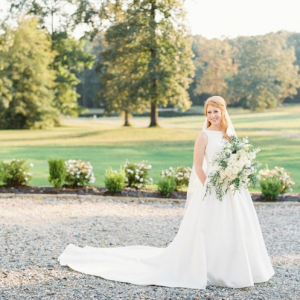 Check out Helen's bridals in our 2015 Best of Arkansas Bridals post here. So many feels. Happy one year to the Chitsazans!